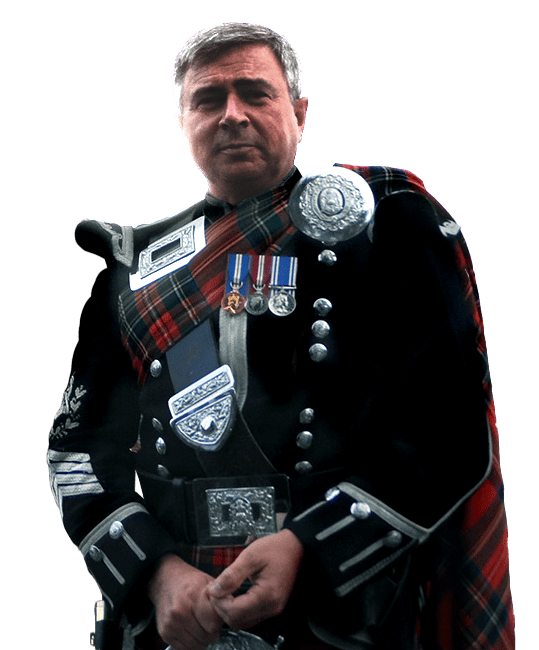 Stephen started learning the bagpipes aged ten at what was previously the University of Luton Pipe Band (Now the University of Bedfordshire Pipe Band). He began competing aged fourteen and stayed with the band as they were promoted in consecutive years from Grades four to two. In 2002 Stephen went across to Australia to play with the Queensland Highlanders Pipe Band. They had won the Grade 2 World Pipe Band Championships in 2001 and were performing in Grade 1. This was a massive learning experience for Stephen and paved the way for his move to Glasgow in 2004. 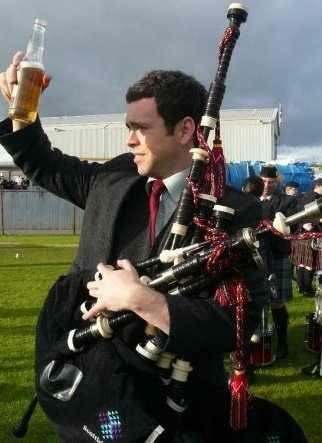 Between the years of 2004 and 2007 he competed with the Scottish Power Pipe Band. Stephen was lucky enough to serve under both Roddy McLeod MBE for 2 years and Chris Armstrong for 2 years. During his time at Scottish Power he played in four Grade 1 World Finals and picked up numerous Grade 1 prizes. From 2008 to 2011 Stephen moved back to the University of Bedforshire Pipe Band as Pipe Sergeant. During these years (and prior to be fair) the band has consistently been rated the best in England. During his playing career to date Stephen has played in solo comps on an ad hoc basis, and has been lucky enough to pick up prizes more often than not.